Two Time Emmy winner Robert Guillaume has died today at the age of 89. 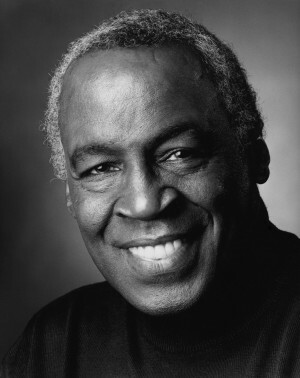 Robert Guillaume was known as a Butler in the late 70’s comedy sitcom “SOAP” and Early 80’s of “BENSON”. He did voice-overs for animations but he is most recognized as the baboon in the Disney Classic “Lion King” that also starred James Earl Jones.